Car air conditioning systems promote a comfortable cabin interior and help prevent driver fatigue. During normal vehicle operation, a substantial amount of heat is created by the engine and exterior contributors like the road and sun. 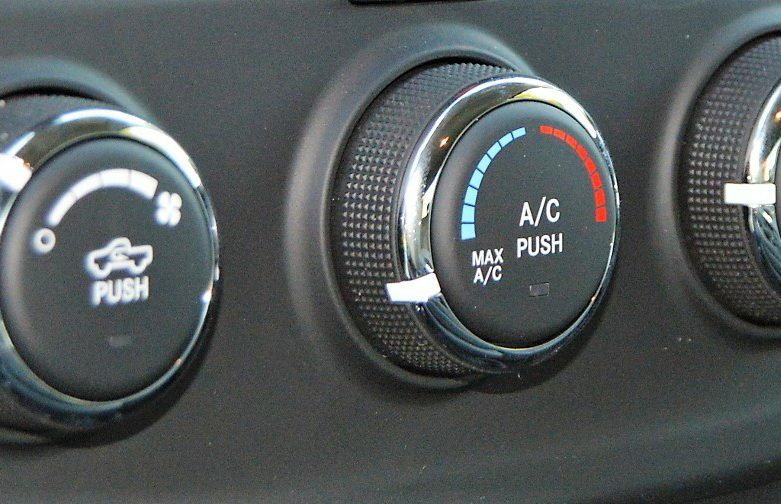 Your vehicle’s AC system is responsible for cooling, purifying, and circulating air. At ARVID`s TIRE & AUTOCARE, we proudly offer the best, fast and costly effective AC repairs and services done by highly experienced certified mechanics.